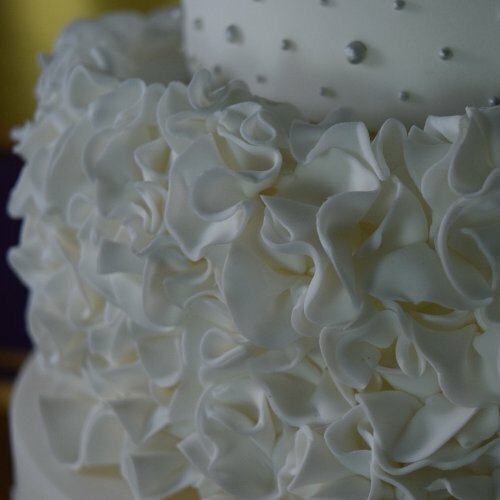 Selecting a wedding cake maker and designing your wedding cake is a very personal process. 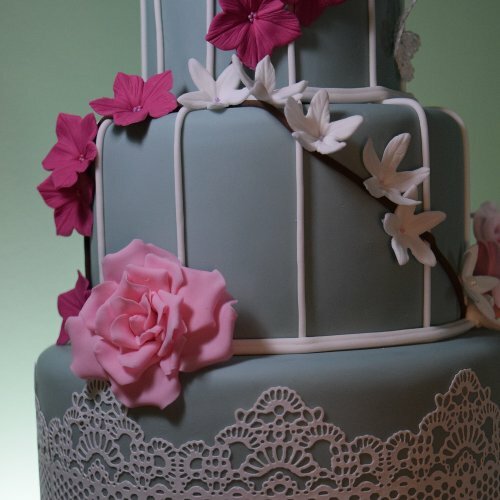 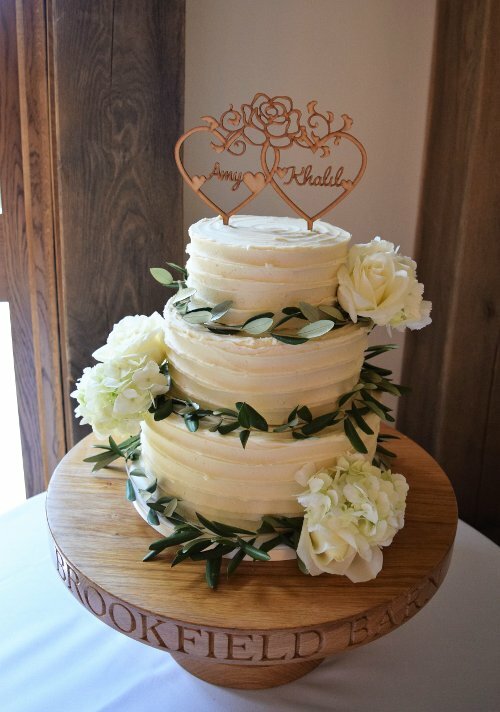 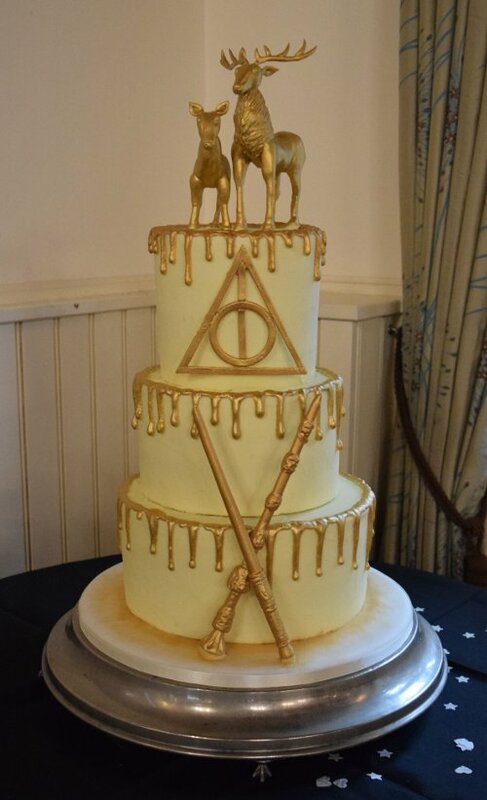 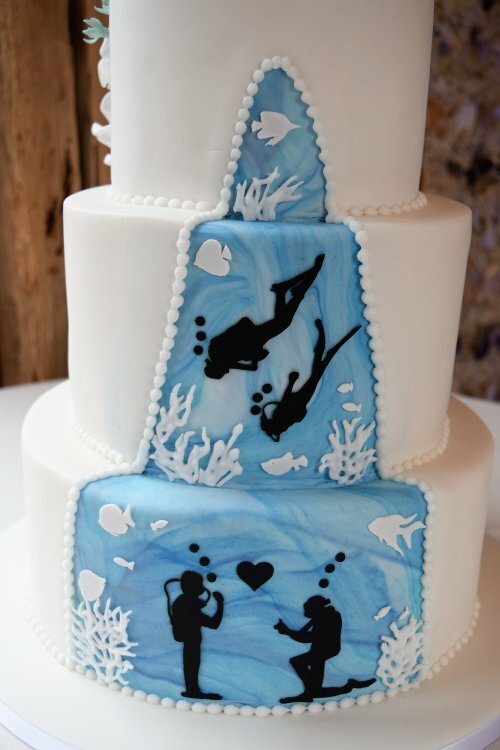 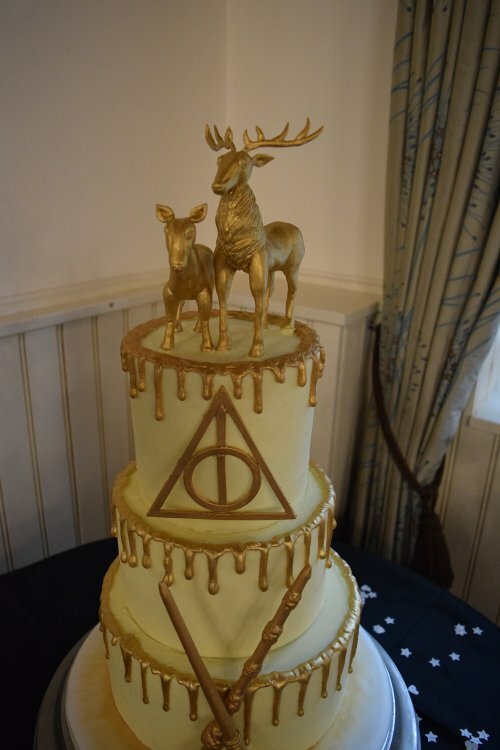 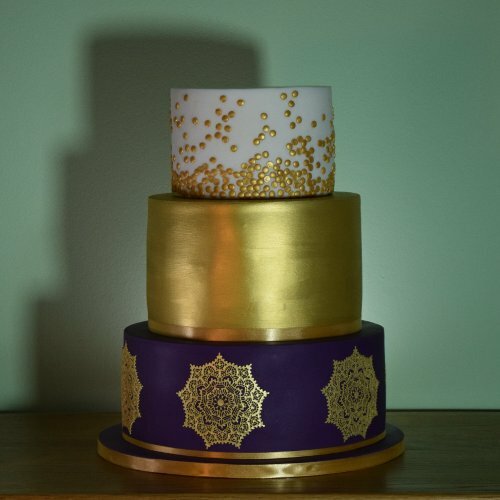 Each wedding cake is uniquely tailored to your ideas and creative direction. 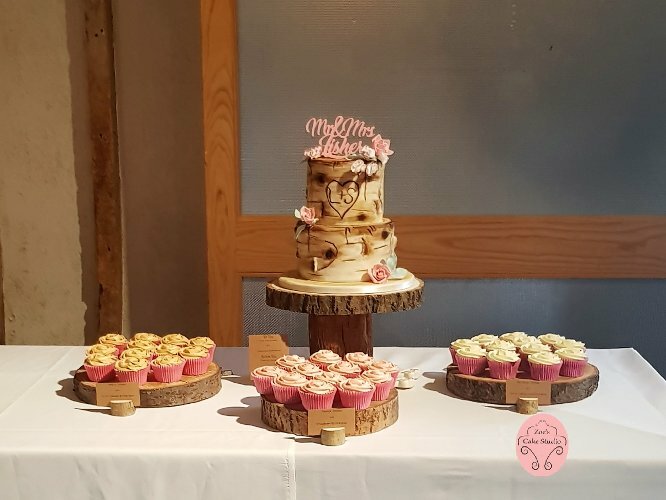 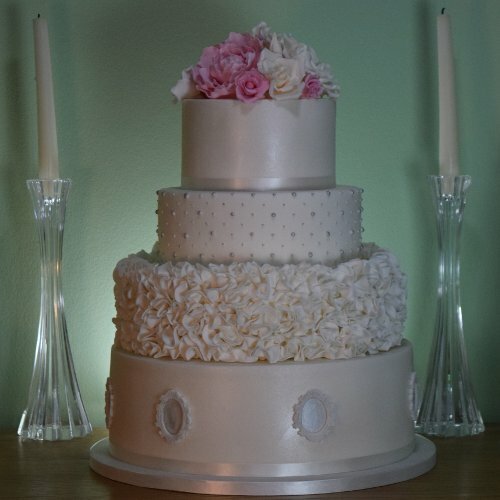 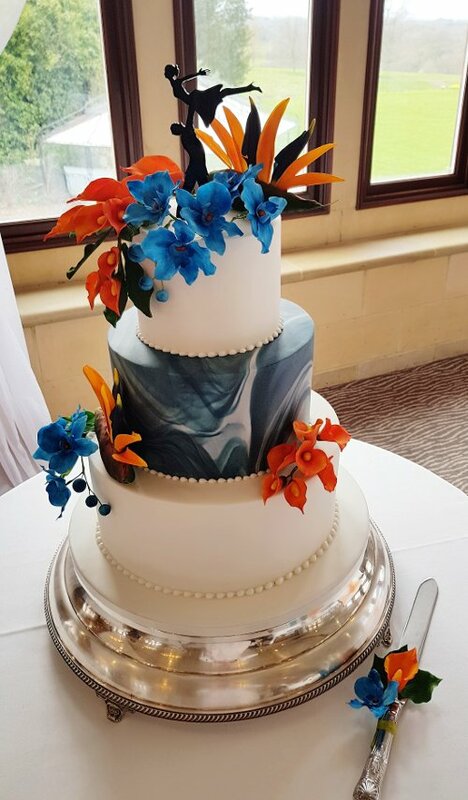 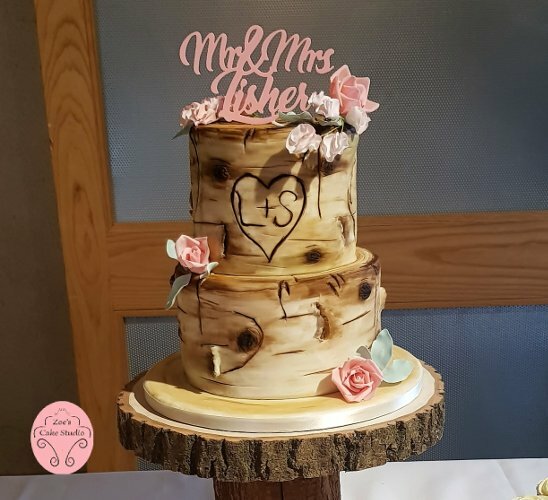 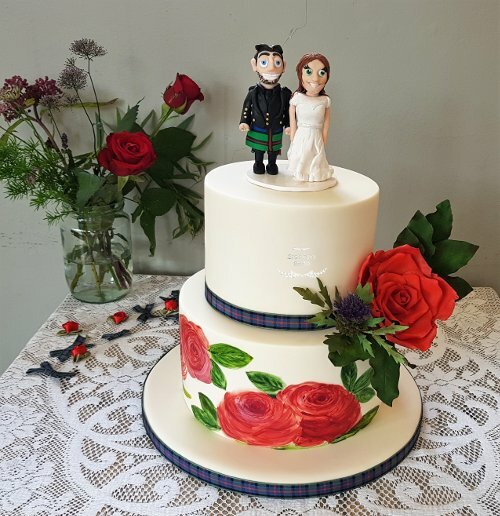 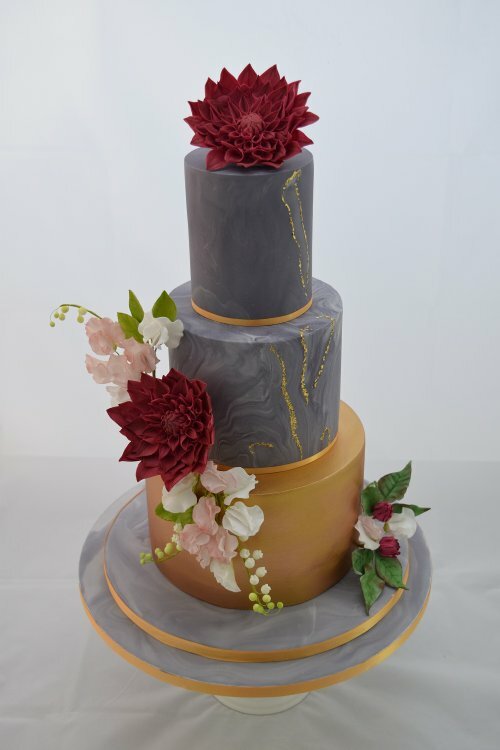 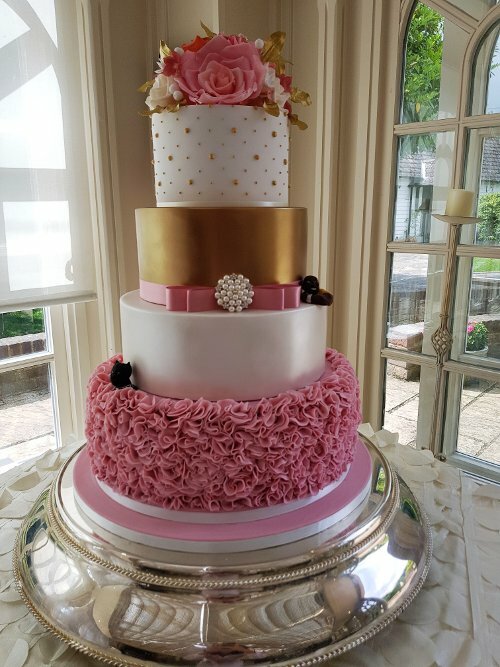 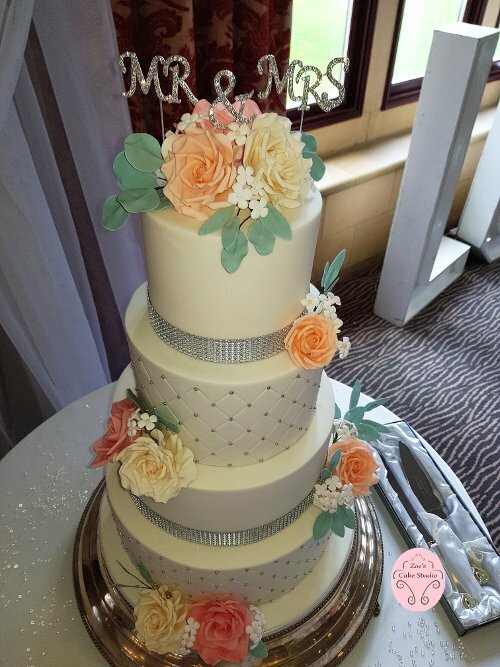 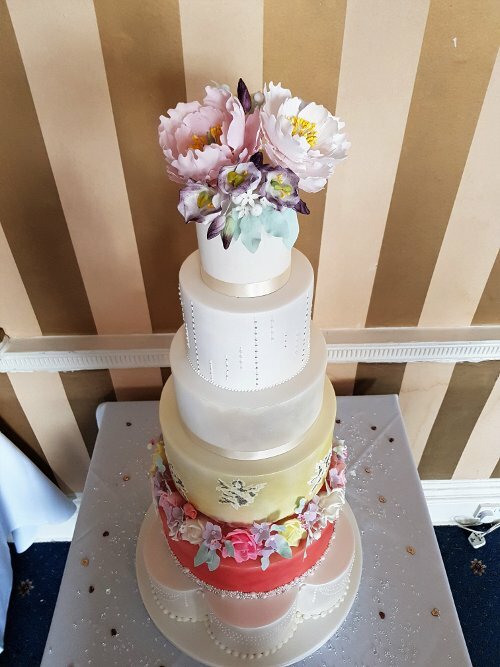 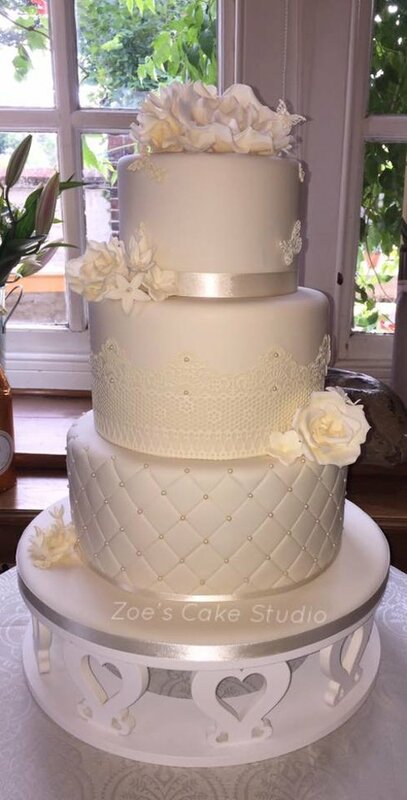 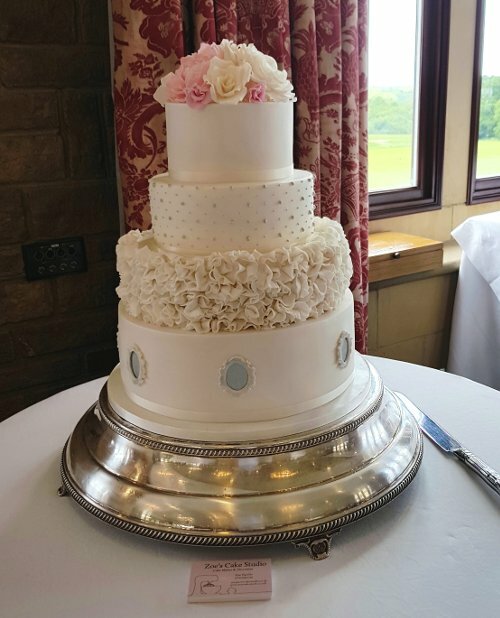 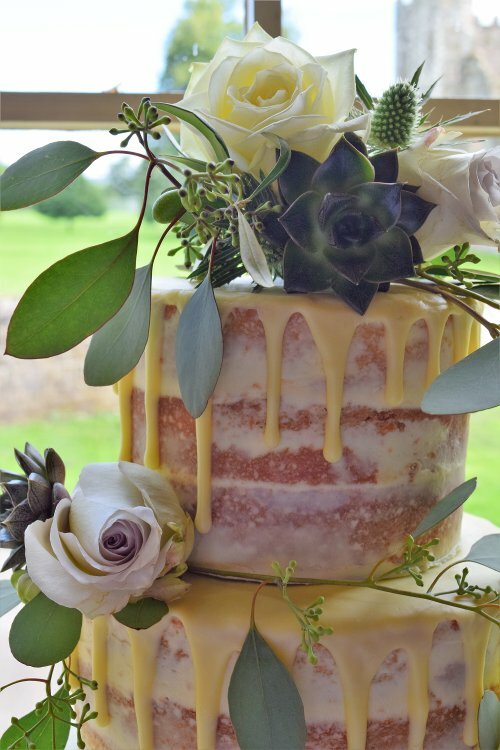 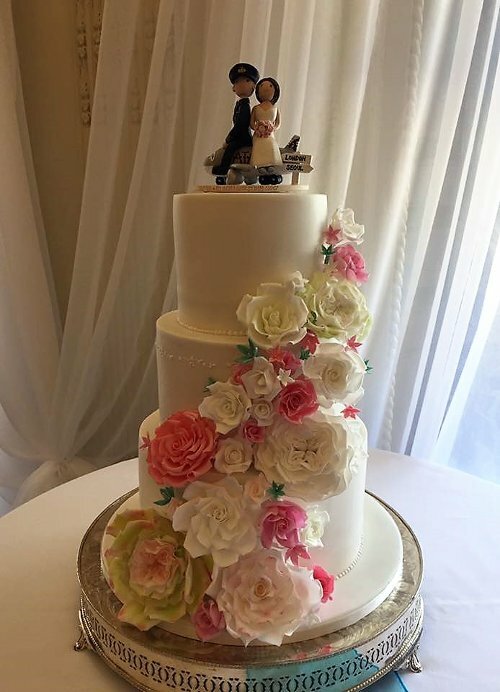 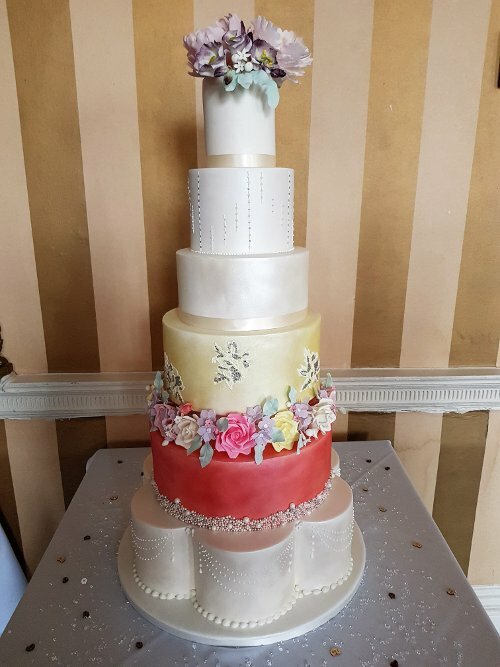 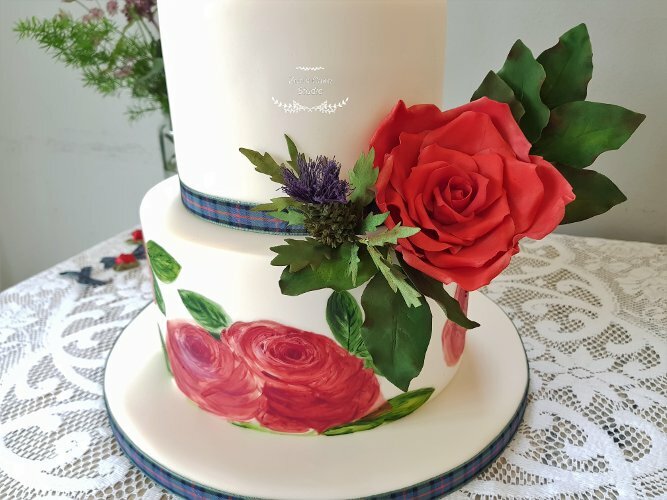 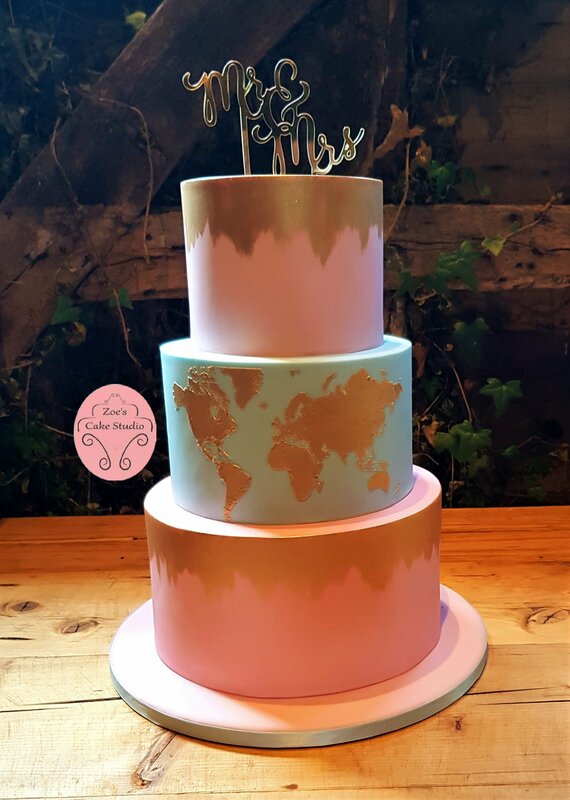 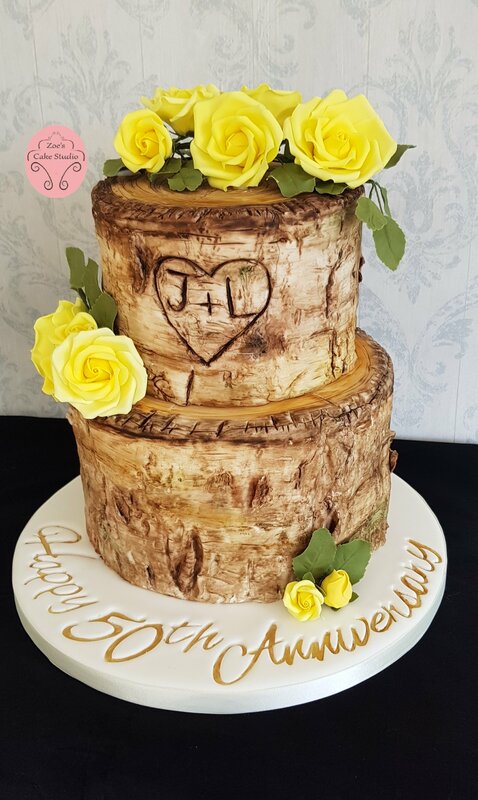 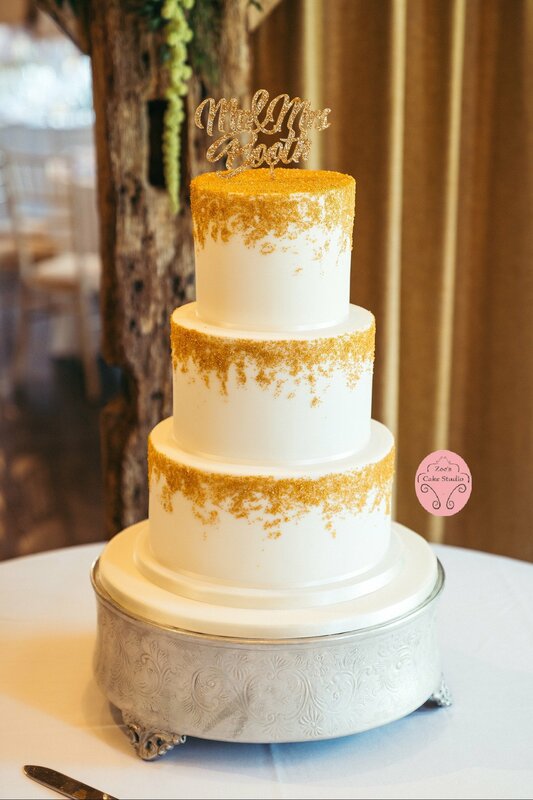 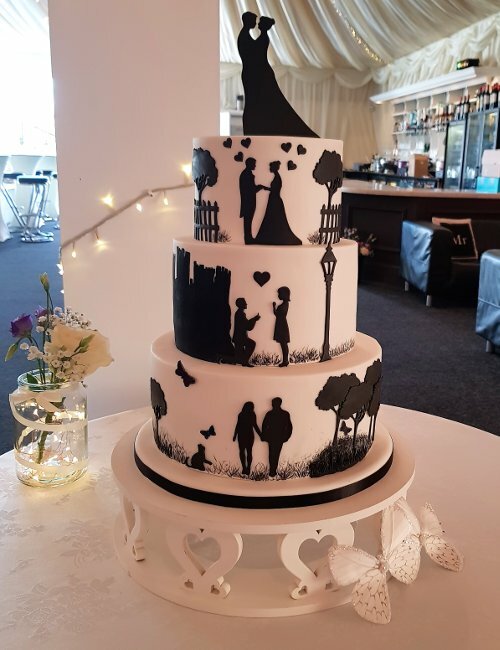 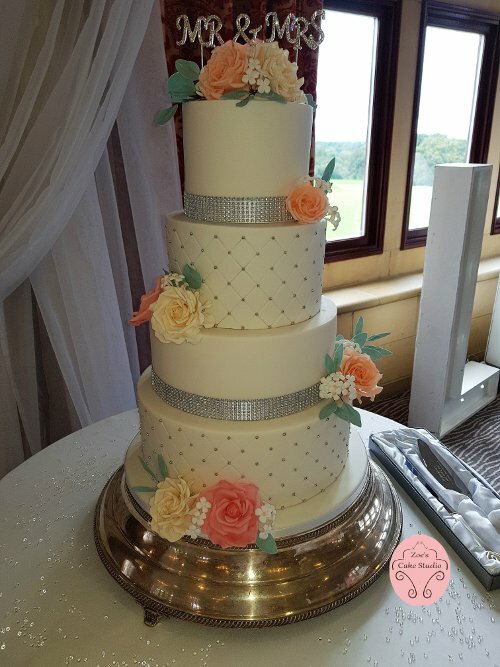 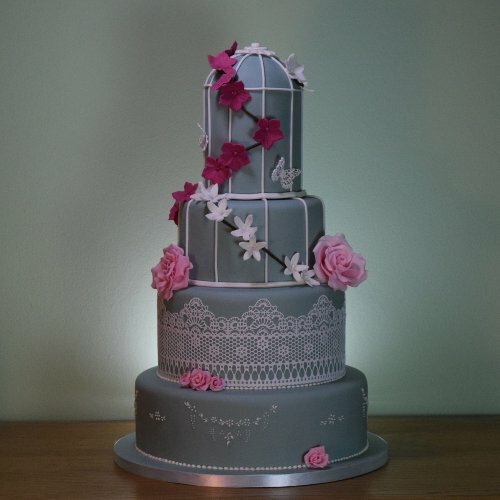 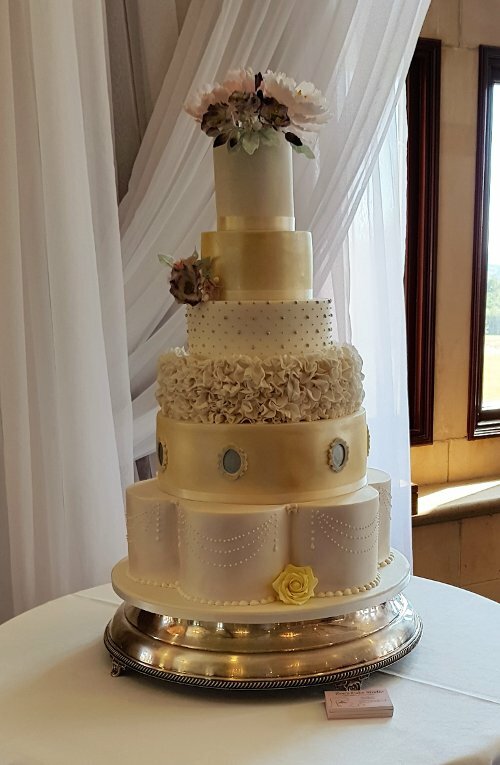 I aim to work with you, communicating throughout the entire process to help visualise your dream cake. 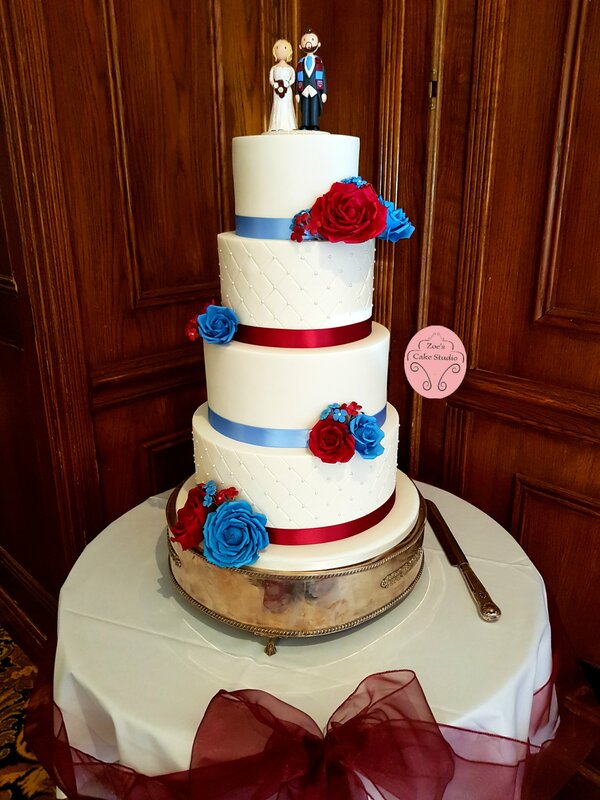 It is important to me that you feel reassured and informed during the days leading up to your big day. 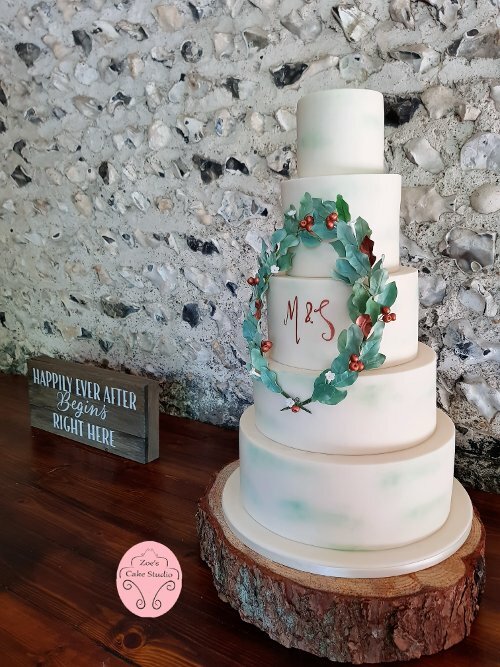 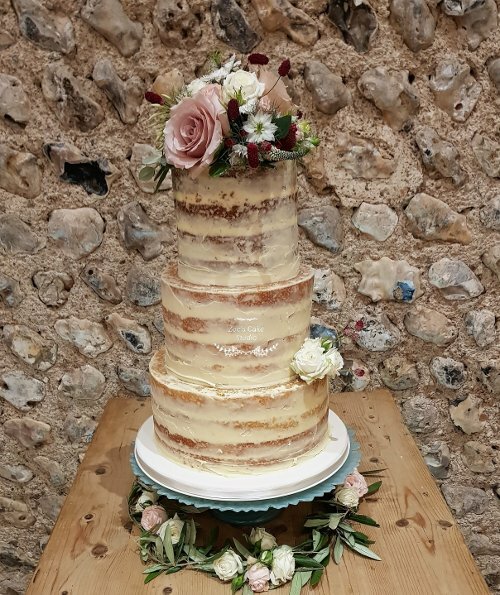 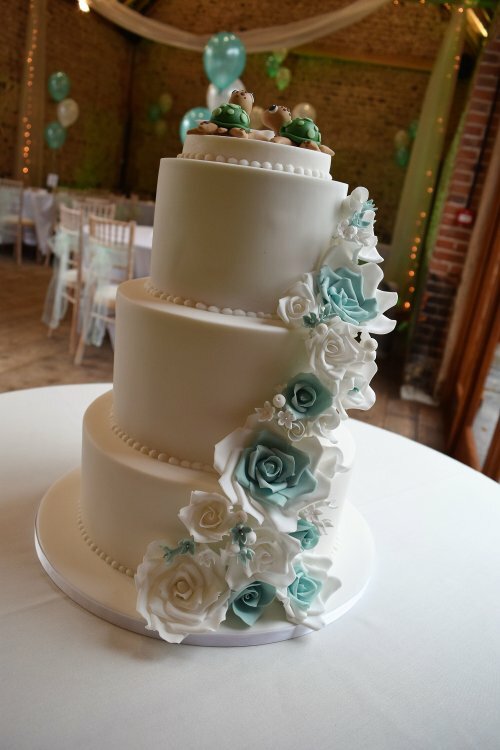 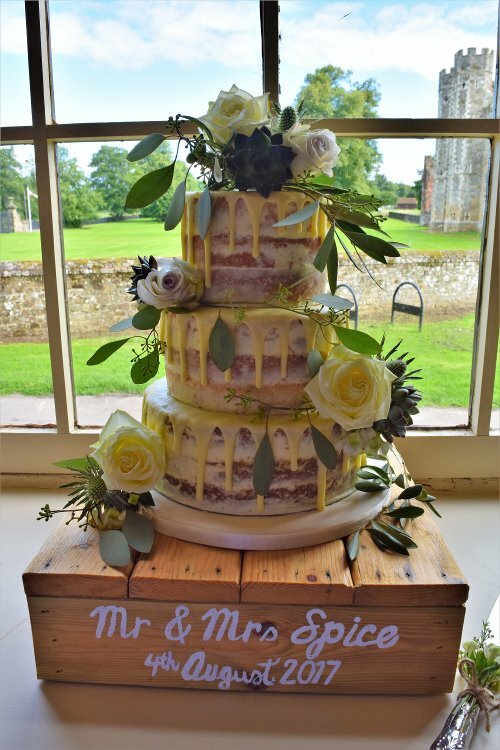 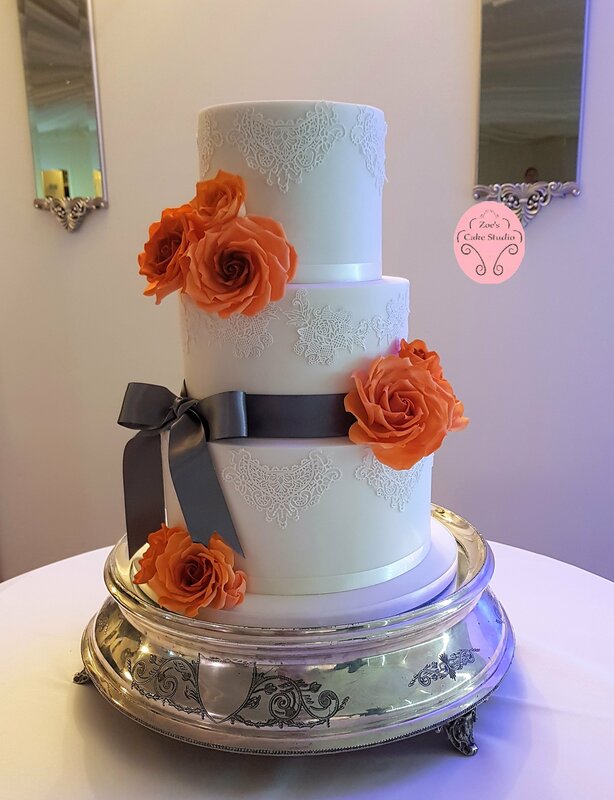 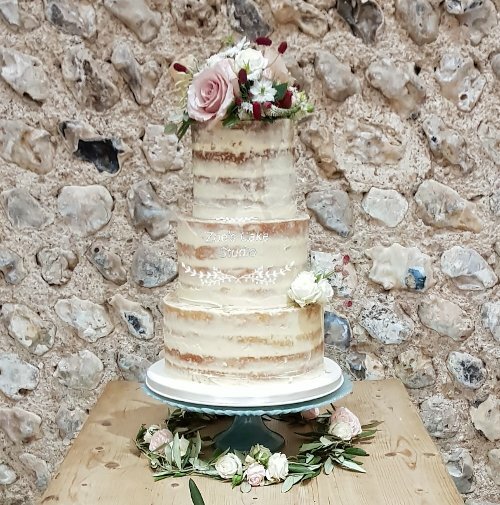 I have delivered cakes to various wedding venues in West Sussex, Surrey and the surrounding areas. 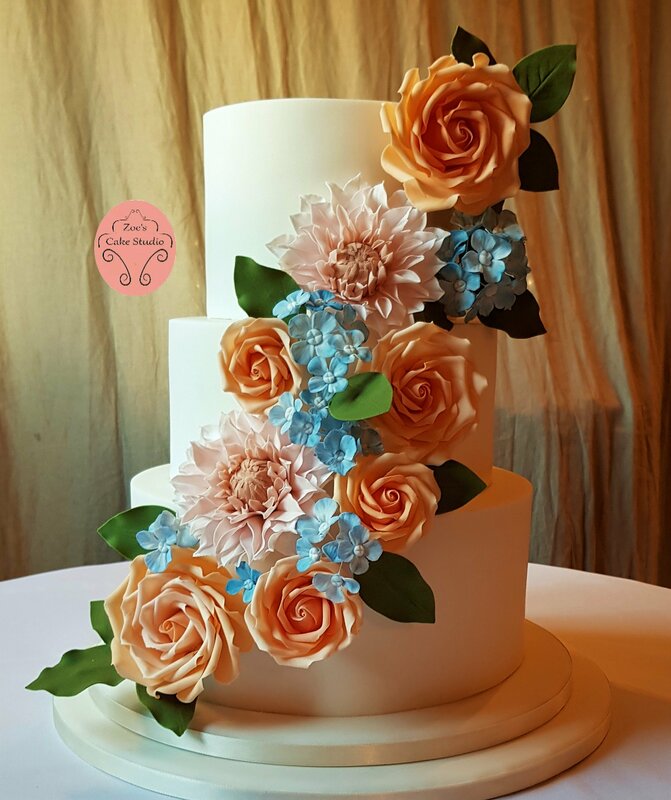 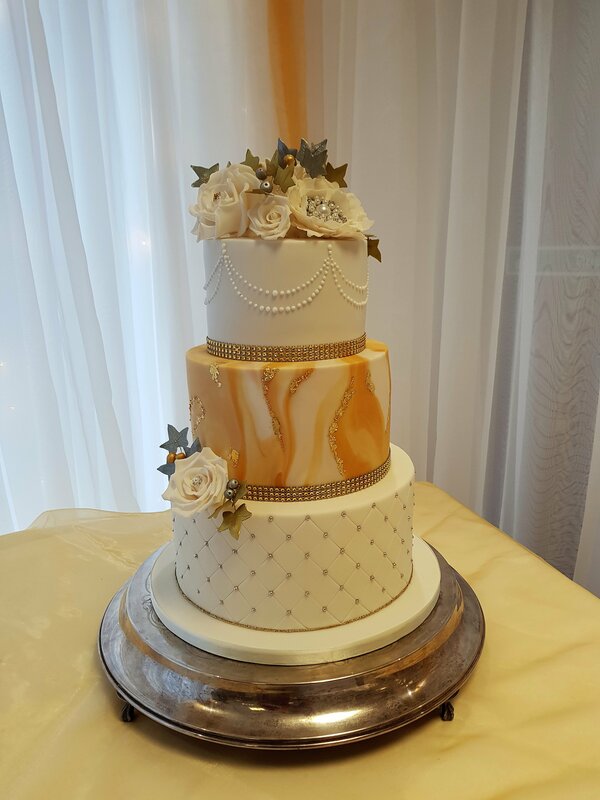 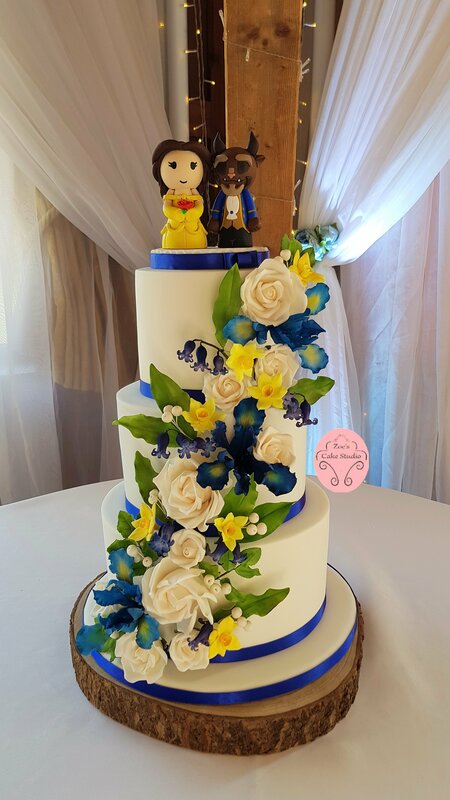 Below are just a few examples of some of my most recent Wedding Cakes.